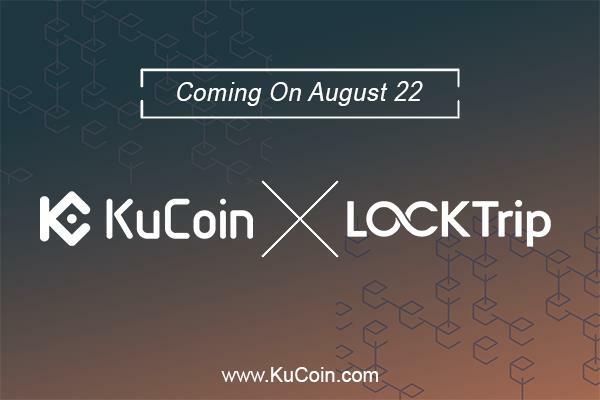 KuCoin is a Hong Kong-based blockchain currency exchange platform. It is acknowledged as one of the most promising markets of industry alike. 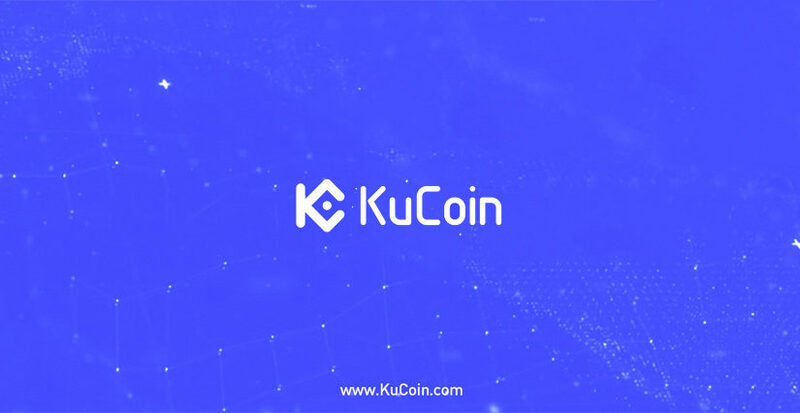 It has an excellent variety of cryptocurrencies and a pleasant user-loyalty scheme based on its platform’s token, KuCoin Shares (KCS). Aside from that, they have a commendable customer service support that offers 24/7 operations for questions and other concerns. 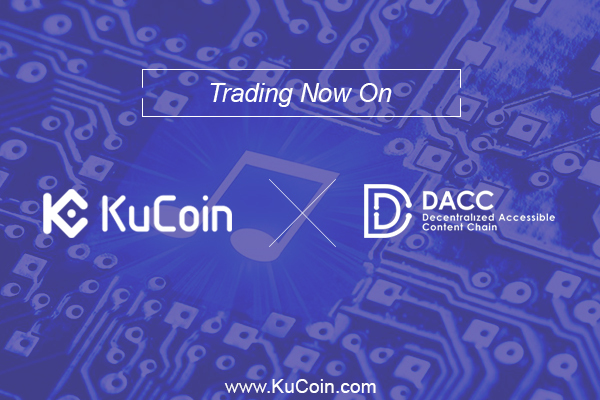 Today, KuCoin is delighted to announce that they have listed ZINC on their platform, a unique decentralized recruitment network. 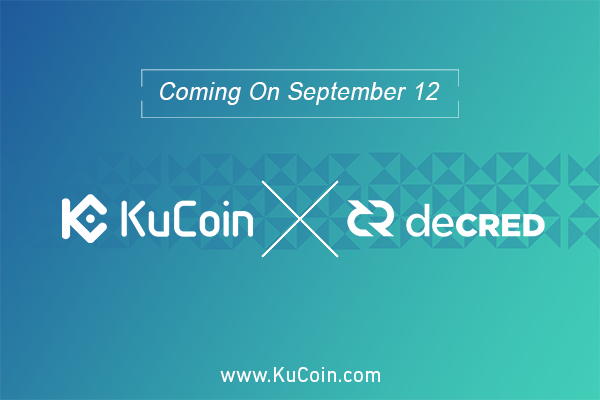 Trading and deposit are now available using KuCoin’s App or direct to their official website with supported pairs including ZRX/BTC and ZRX/ETH. Established in 2016, 0x promotes the contribution of token trading to users without having to collect user funds. 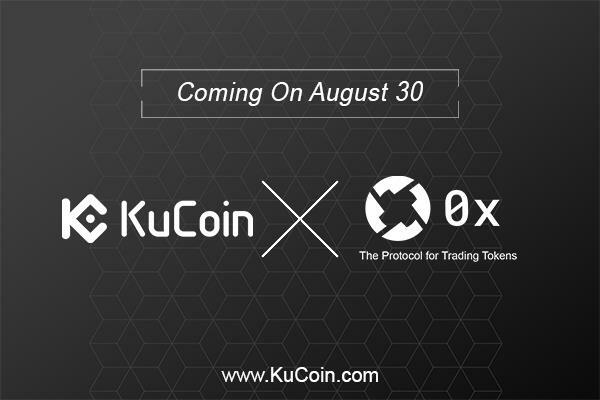 0x uses a protocol that involves Ethereum smart contacts that allow users to operate a decentralized exchange. The 0x (ZRX) is an open and permissionless protocol that allows developers create networks to exchange digital assets like game token etc. It is commonly considered as the protocol for trading tokens. Projects that are developing on the 0x protocol include Maker (Dai stablecoin), Ethfinex exchange and Paradex, a relayer which was recently obtained by Coinbase. Another addition of the 0x Project is the unique 0x Ethereum token, called ZRX. This token is how users pay Relayers’ trading charges. It is also a decentralized form of management for the 0x protocol’s upgrade system. Essentially, those who hold ZRX have data in the protocol and measures to make that is equal to the quantity owned. There is a limited allocation of one billion ZRX, and the token launch was on August 15, 2017. 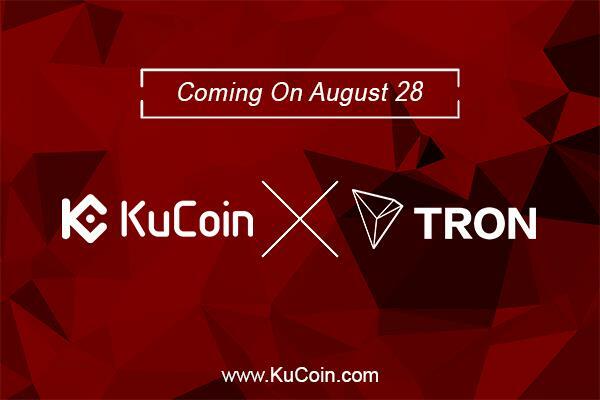 50 percent of the tokens were issued during the launch with 15 percent held by 0x, 15 percent proceeding to the developer fund, 10 percent going to the founding team, and 10 percent going to the advisors and first backers. The tokens assigned for founders and advisors as well as staff members will be issued over the course of four years, while those collected during the launch event were liquid instantly.